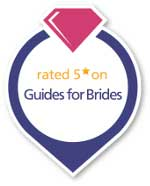 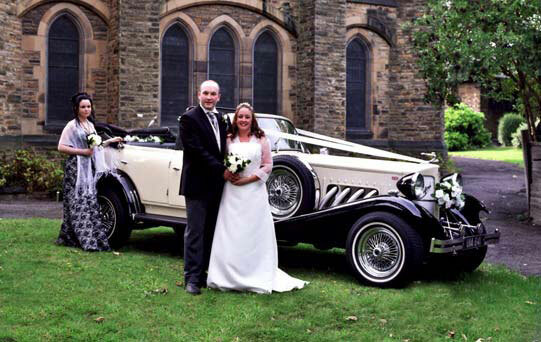 Mann's Limousines has a superb selection of traditional chauffeur driven wedding cars ready to be supplied for your amazing day. 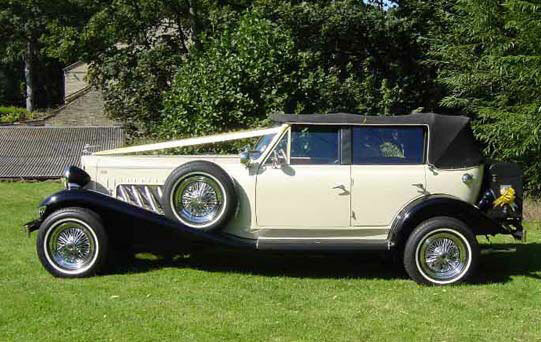 This particular Beauford Tourer has an Ivory and Black painted exterior with the addition of a Black Hood should the weather try to dampen your day! 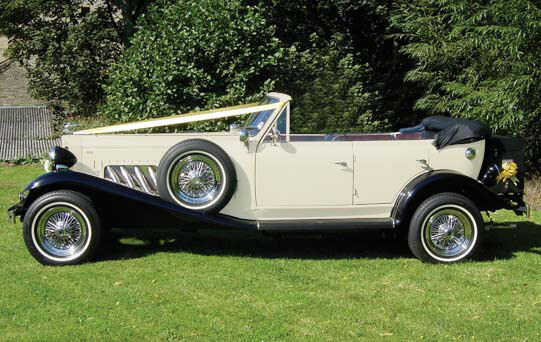 A 1930’s style open tourer is perfect for any wedding! 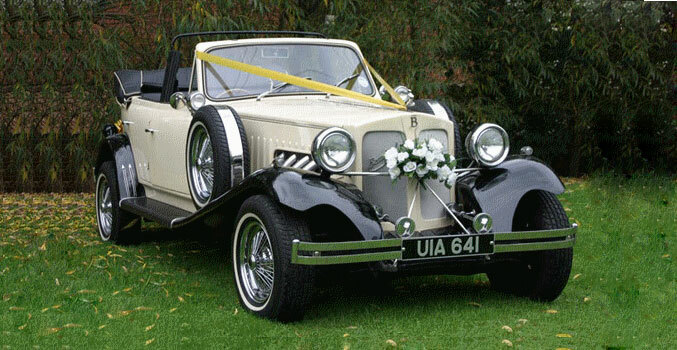 In cream and black, with a black leather interior, special styling and classic appearance makes this the only car for your wedding day!